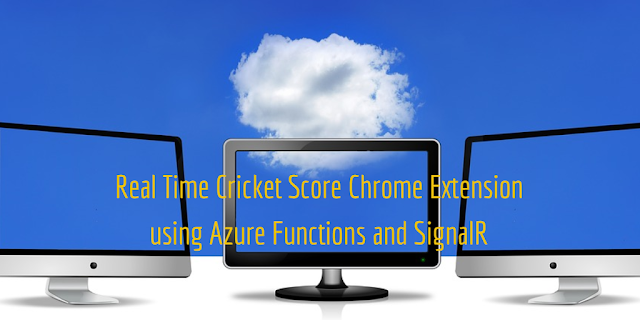 In this article, I will discuss about how to show real time cricket score notification from chrome extension using serverless Azure Functions and Azure SignalR. I have used cricapi.com free API service to get the live cricket score updates. 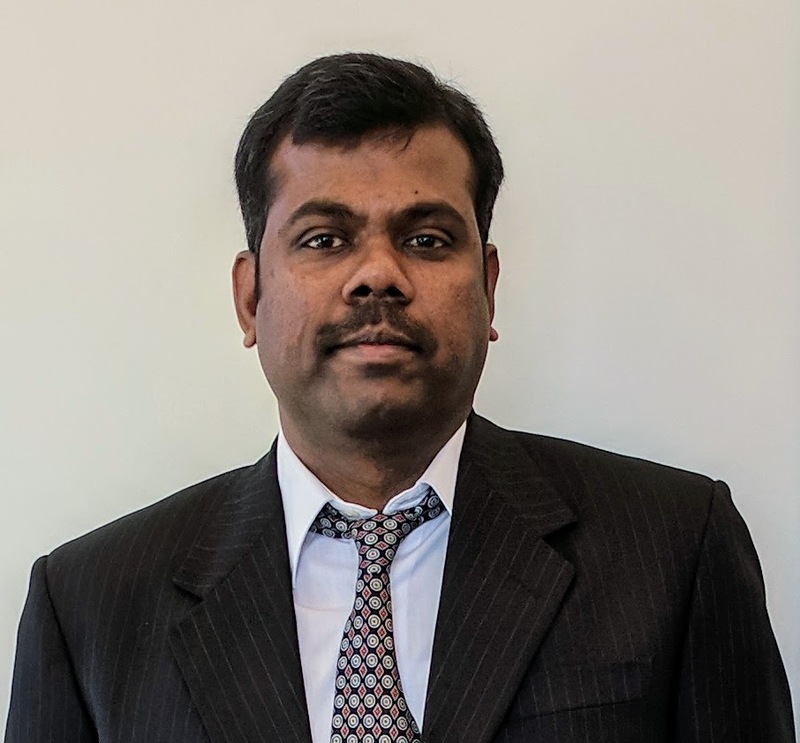 The purpose of this article is to show the power of serverless architecture using azure functions and broadcasting to connected clients in realtime using Azure SignalR. 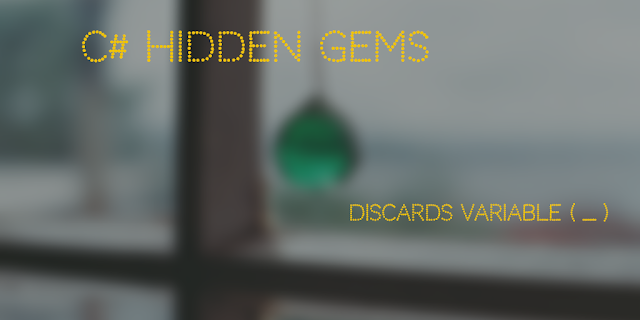 The demo source code I attached with this article is for personal educational purpose only and not production use. Real-time technologies are now part of every modern applications and SignalR is the most popular .net library to create real time scenarios. Recently Microsoft announced the public preview of Azure SignalR, a cloud based fully managed service to build real time application without worrying about capacity provisioning, scaling, or persistent connections. 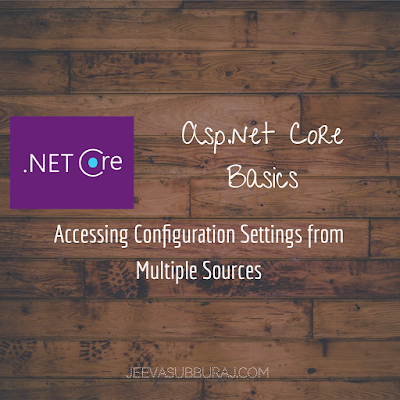 In this article, we are going to discuss about how to create .Net Core SignalR server console app to broadcast the messages to all the connected clients in real-time without using Asp.net Core SignalR Web App. In this article, i will discuss about how to do real time communication between cross platform devices such as .net core web app runs in Azure, xamarin based android app and Full .Net Framework based Windows Forms app running in Windows Operating System by sending and receiving data using Azure SignalR Service. In this two part of article series, i will create a tool called MagicPaste which will transfer the text content from one device to another in real time. This article provides an overview of architecture of Magic Paste tool and how to setup the SignalR Service in Azure SignalR Portal. 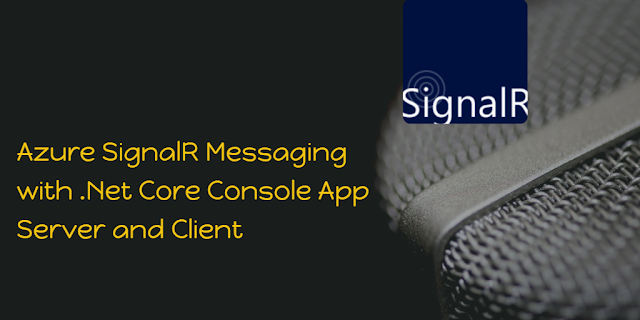 It also provides the overview of how to develop SignalR Client Web , Android and Windows Forms App to communicate each other in real time using Azure SignalR Service. 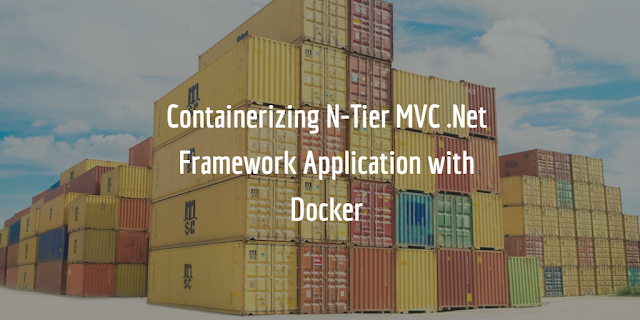 In this article, I will discuss about how to do real-time translation chat using any language of choice in two way communication using SignalR and Cognitive Services Translate API and one of the new feature .Net Core 2.1 HttpClientFactory – TypedHttpClient to make API calls. This is a simple chat application for user to login with name and choice of language to send and receive the message. When the user sends the message, signalR hub receives the message and send the API request to Azure Cognitive Translate API Library and receives the translated text and send it back to user in real time. SignalR Hub creates the group of users based on language so that when the translated text comes back from API, it broadcast back to the group based on the language. This article explains how to create generic parser API to parse video feeds from various sites that supports RSS/Atom feed or scraping the content from DOM element and return the custom XML / JSON output based on requested streaming box supported format. The core parsing logic will be implemented in base class and then custom formatting logic will be implemented in the appropriate child classes. 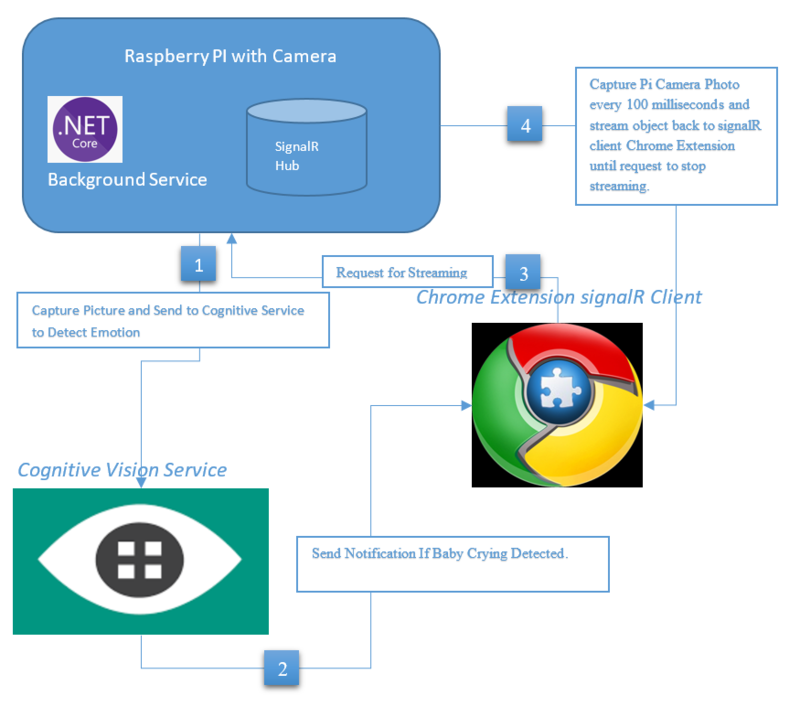 Later in the article, we will also deploy this application into Raspian based Raspberry PI. We are using the latest .Net Core SDk 2.1 RC release for developing the web API. 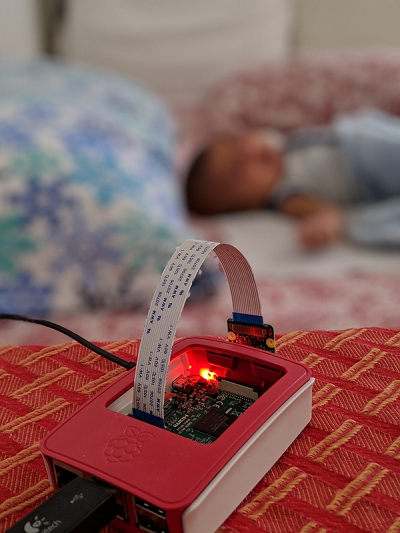 In my earlier article , i developed the similar application using NodeJS and Express and deployed in Raspberry PI.